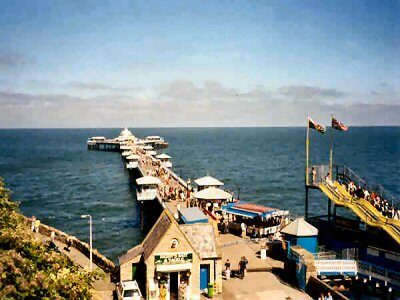 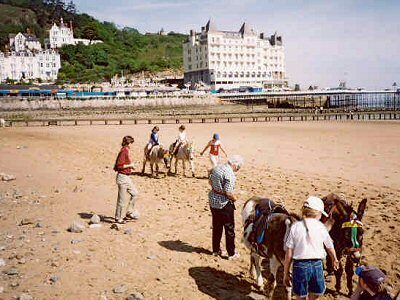 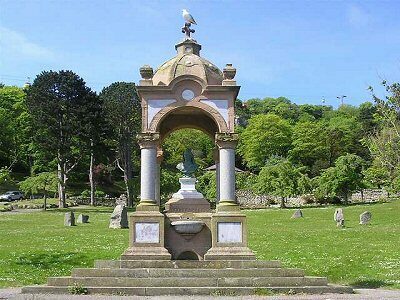 The town has retained all the traditional attractions of its Victorian origins; a beautifully restored pier, carefully tended gardens, Punch & Judy show, donkey rides on the beach and a bandstand that is in regular use. 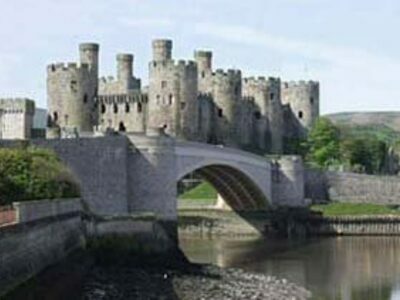 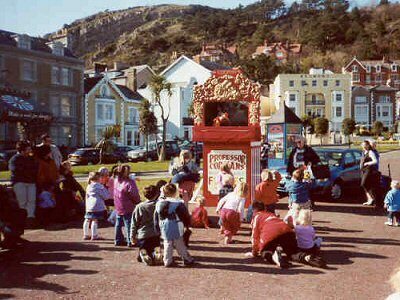 The town is not frozen in time though, in Llandudno you will find a bustling all season centre for shopping, entertainment and cultural life. 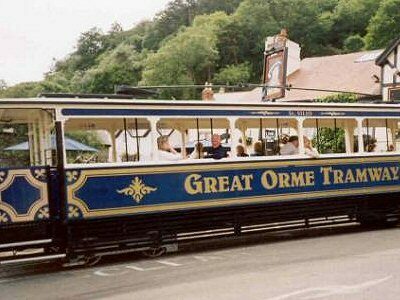 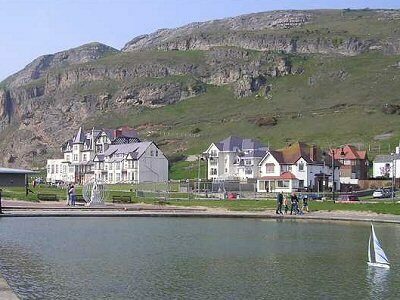 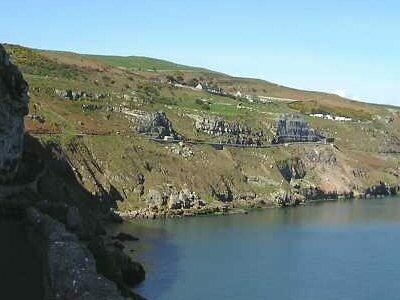 The Great Orme is a holiday adventure in its own right, with plenty to explore. 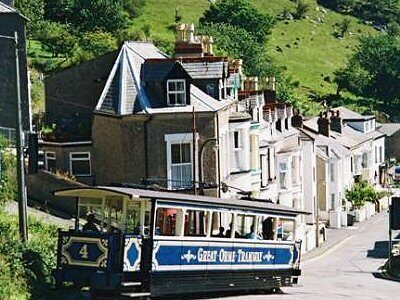 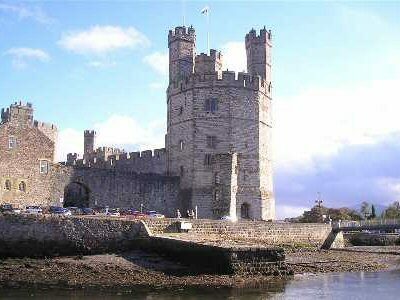 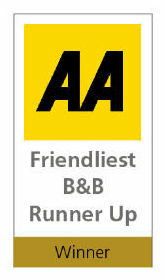 Take the Victorian tramway or the cable car (Britain’s longest) to the top - or clamber up on foot! 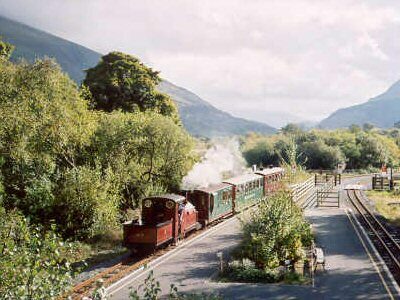 -The views will always take your breath away. 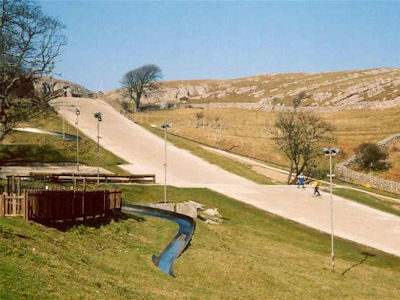 Try your hand on the 250 metre dry ski slope or the 700 metre toboggan run. 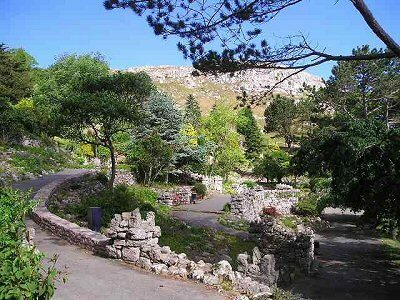 Stroll through the Happy Valley gardens or play a round of golf on one of the 10 local golf courses, marvel at the history of the local castles or delve into the mystery and legend of our Celtic ancestors. 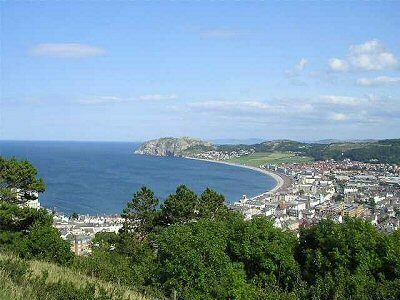 Llandudno is one of the finest traditional seaside resorts in the world and ‘Can-Y-Bae’ is the ideal base to explore it all from.